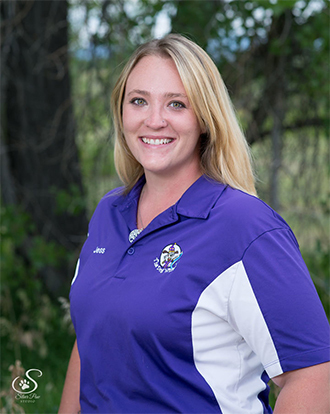 A North Carolina native from the Appalachian Mountains, Jess has always had a passion for mountains and animals. She paid special attention to their welfare, growing up bottle-feeding dairy cattle on her family’s farm and later worked as a horseback trail guide in NC and Colorado. 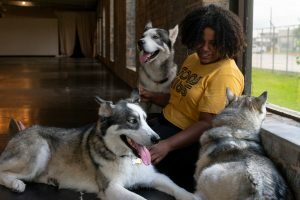 She obtained a Bachelor’s degree in Animal Science at North Carolina State University and went on to pursue a career in veterinary medicine as an assistant. After several years she realized how many owners struggle with obedience and behavioral issues and the effect it has on their daily life. Her ability to understand the correlation between a physically and mentally healthy canine is key to her success as a trainer! Cullen was born and raised in central North Carolina. He grew up with several dogs throughout his childhood, but when the chance came for him to have his own dog, he jumped on it! Having his own dog was quite the learning experience. Not long after adopting his Lab mix Nikki, Cullen met Jess, and the two instantly bonded over their pups. He became more intrigued with the behavioral aspects of dogs and how to help owners effectively communicate. 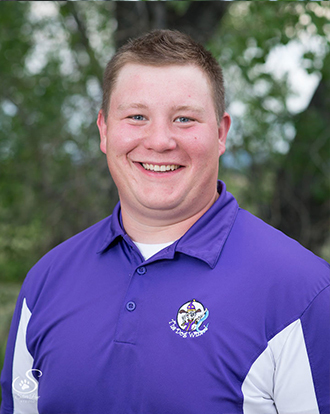 After months of standing on the sidelines, Cullen took the opportunity to start working along side Jess so they could both follow their passion of helping dogs and their human companions. Cullen is happy to help people and dogs, so together they can lead a life of freedom and relaxation. When not training, Jess & Cullen spend time with their two children and three dogs enjoying the outdoors! Maddy is a Colorado native. She grew up with a variety of pets and regularly volunteered at animal shelters. She obtained a Bachelor’s degree in Zoology at Colorado State University. After spending a summer in the Amazon building Scarlet Macaw nest boxes, she came home and found a job at a local doggie daycare. There she fill in love spending all day with dogs and getting to know each one. When she found Jess & Cullen she fell in love with them too and was fascinated by their training techniques. Since then, she has been dedicated to becoming the best trainer she can be. At home she has 2 rabbits and her hound dog, Jojo! Terran was born and raised in Texas and was able to grow up will all kinds of animals, ranging from toads and chickens to dogs. She has two Siberian huskies of her own, who definitely prefer the colder weather of Colorado. She has a special love for all canines, and her main goal is to become a dog trainer so she can help owners have the best dogs they can! 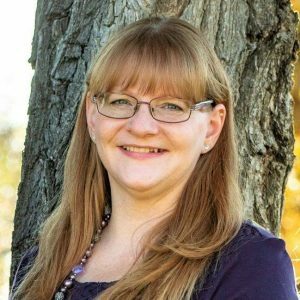 Pam has lived in Fort Collins since middle school and has watched it grow tremendously over the years. She wanted to either be a nurse or veterinarian growing up and has had the pleasure of working in both fields. Growing up her house has always had dogs, cats, birds, etc.. and she has been teased that she owns a zoo many times. 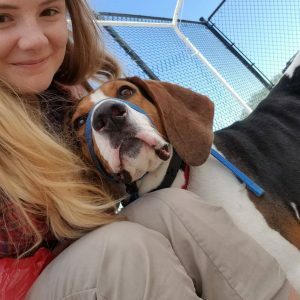 After working in the veterinarian field and volunteering for many years with dog rescues, she understands the importance of having a trained dog and getting them the help they need for behavioral issues. 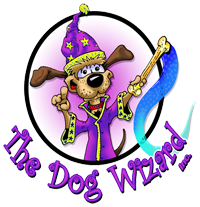 Pam is excited to be a part of The Dog Wizard team and looks forward to continuing helping those in need.